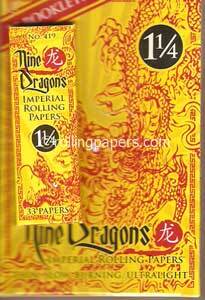 Nine Dragons Imperial hemp rolling papers are 79mm in length. 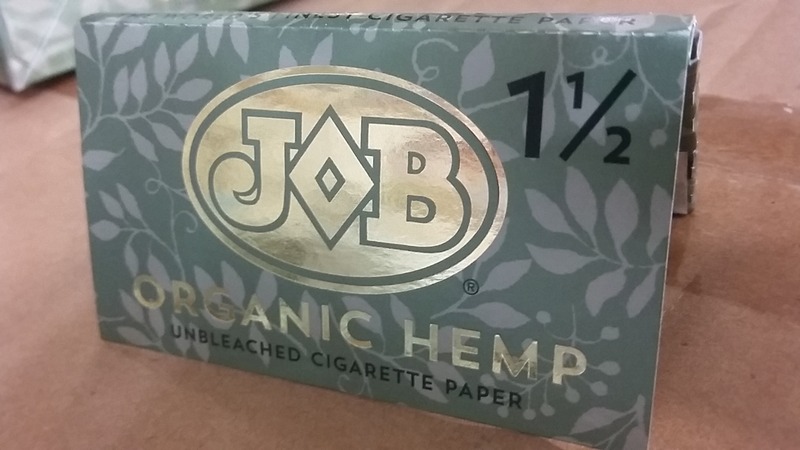 There are 25 in each box with 33 leaves per box. 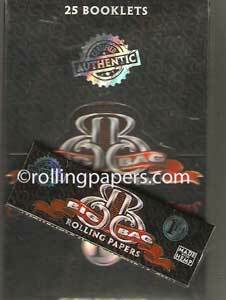 These paper are ultra thin for a slow burn.